Most Salem, Haverhill, and Lowell drivers have some acquaintance with small cars, but what you may not know is that the new 2017 Nissan Sentra has taken that classic design model and upgraded it. The latest model boosts performance, augments technologies, and improves safety letting it easily take on rivals like the 2017 Hyundai Elantra. See how the two compare as we break down some key differences between these competing small cars below. We know that many drivers might shirk away from the idea of driving a “compact” car, but when it comes to the small car market, the Sentra offers some of the most space of its class – and that includes more than the Elantra. 2017 Nissan Sentra – With 42.5 inches of front legroom, 37.4 inches of rear legroom, and 39.4 inches of front headroom, the Sentra is built for drivers of all sizes – you'll even have extra space in the trunk with 15.1 cubic feet of cargo room. 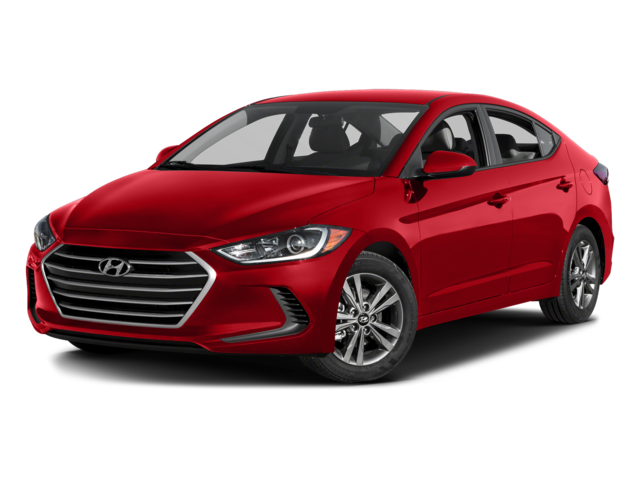 2017 Hyundai Elantra – Though the Elantra boasts 96 cubic feet of interior space just like the Sentra, it doesn't make the most of it, leaving you with 42.2 inches of front legroom, 35.7 inches of rear legroom, and 38.8 inches of front headroom. It also has just 14.4 cubic feet of trunk space. What’s more—and probably what’s more important—the Sentra is also significantly less expensive than the Elantra. 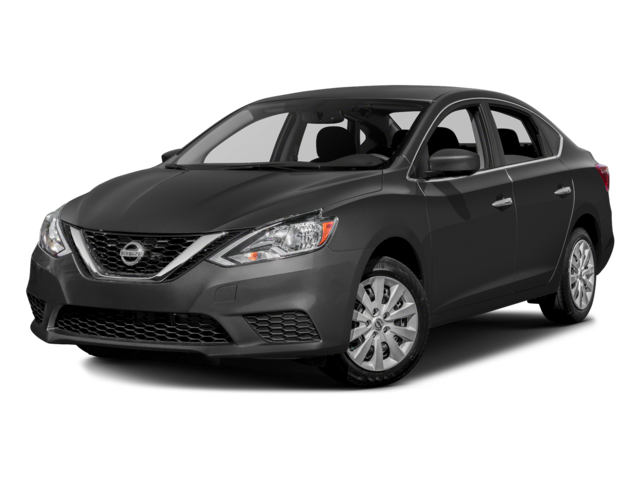 2017 Nissan Sentra – The base Nissan Sentra trim is one of the most affordable small cars on the market, starting at just $16,990. 2017 Hyundai Elantra – Meanwhile, the Elantra is going to require that you reach much more deeply into your pocket: it starts at $18,150. One more all-important thing: you’ll be able to test drive the Nissan Sentra and experience its comfort and its available features today at Commonwealth Nissan. Arrange a test drive by completing and sending to us this easy-to-submit contact form, we'll help you find the right trim to fit your needs. After some time behind the wheel, we think you'll see why so many drivers from Salem to Lowell have chosen the Sentra over the Elantra.